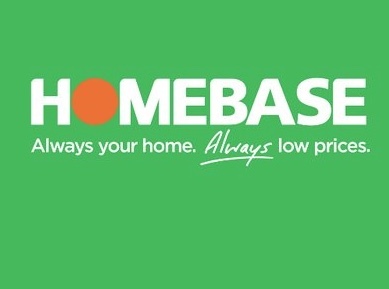 THE new owners of Homebase will reveal plans to close up to 60 stores next week, putting about 1,500 jobs at risk reports the BBC. Restructuring company Hilco, which bought the DIY chain for £1 in May, will outline plans for a rescue deal next week, according to reports. Hilco bought the struggling chain from Australian firm Wesfarmers after its disastrous foray into the UK market. Homebase has about 250 stores and 11,500 employees. The Harlow store was based at Edinburgh Way but closed last year. The closure plan was first revealed by Sky News, which said that Hilco is to propose an insolvency mechanism known as a Company Voluntary Arrangement (CVA) early next week. The BBC understands that about 60 outlets have been identified for closure, which have on average about 25 staff per store. Wesfarmers bought Homebase in 2016 and set about redeveloping Homebase stores under its Bunnings brand. But the Australian firm admitted making a number of “self-induced” blunders, including underestimating winter demand for items such as heaters, as well as dropping popular kitchen and bathroom ranges. At the end of June, Travis Perkins reported that its Wickes chain had been hit by a “challenging UK DIY market” and that it would be “executing a significant cost reduction programme”. 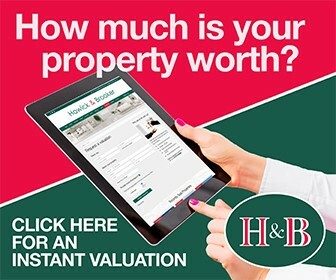 Many retailers in the UK are struggling with growing online competition, weak consumer spending, rising labour costs, and higher business property taxes.